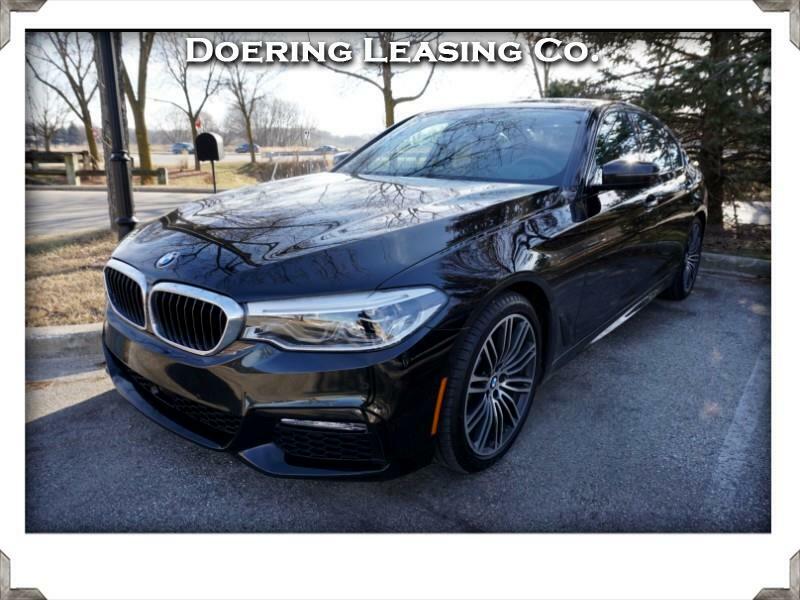 Used 2018 BMW 5-Series 540i xDrive for Sale in Milwaukee WI 53005 Doering Leasing Co.
2018 BMW 540I XDrive MSport--Black Sapphire Metallic on Black Dakota Leather Interior with Blue Contrast Piping,1 Owner,Clean CarFax,Remaining Factory Warranty,NAVIGATION,MSport Package,Driving Assistance Package,Lighting Package,19Inch Double M Spoke Wheels,Heated Steering Wheel,Parking Assistance Package,Remote Control Parking.Heated Seats. MSRP of $74,685. WI Dealer Documentation Fee of $249. All representations are made to the best of our knowledge. Inaccuracies may occur.